We are happy to announce the completion of works on two of our sites! The demolition of two former secondary schools; one in the Birmingham area and the other in Wolverhampton have now been completed by ourselves, ahead of schedule and handed back to our client ready for redevelopment works to be begin! 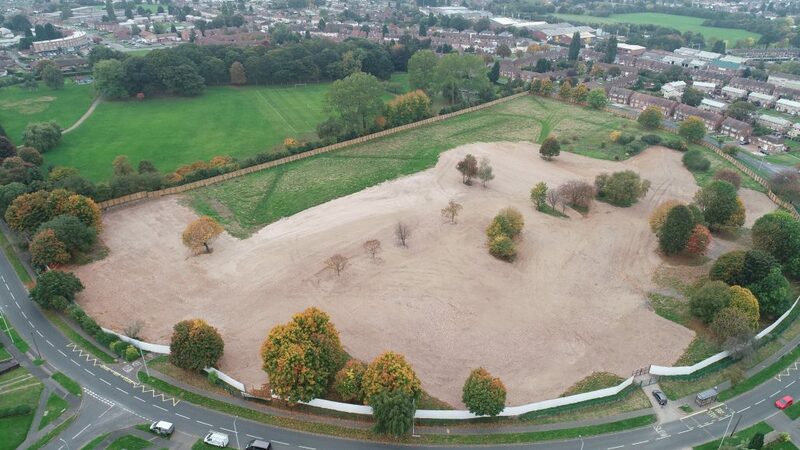 The former Birmingham secondary school site included asbestos removal, full demolition and site clearance which span across a total of just under 18 weeks. Our other site in Wolverhampton included full demolition & site clearance of the former school site/grounds including the break up & excavation of all ground concrete ground floor slabs, foundations & crushing of all brick/concrete arising material spread across a total of 17 weeks. We would like to thank all the team involved as we head straight on to the next project! Welcoming A New Addition! 25 Years of Service for Mr. Garry Jones!